I am a proud Maritimer, born and raised in Saint John, New Brunswick. I received my Bachelor of Science degree with honours in Biology from St. Mary’s University in Halifax, Nova Scotia. 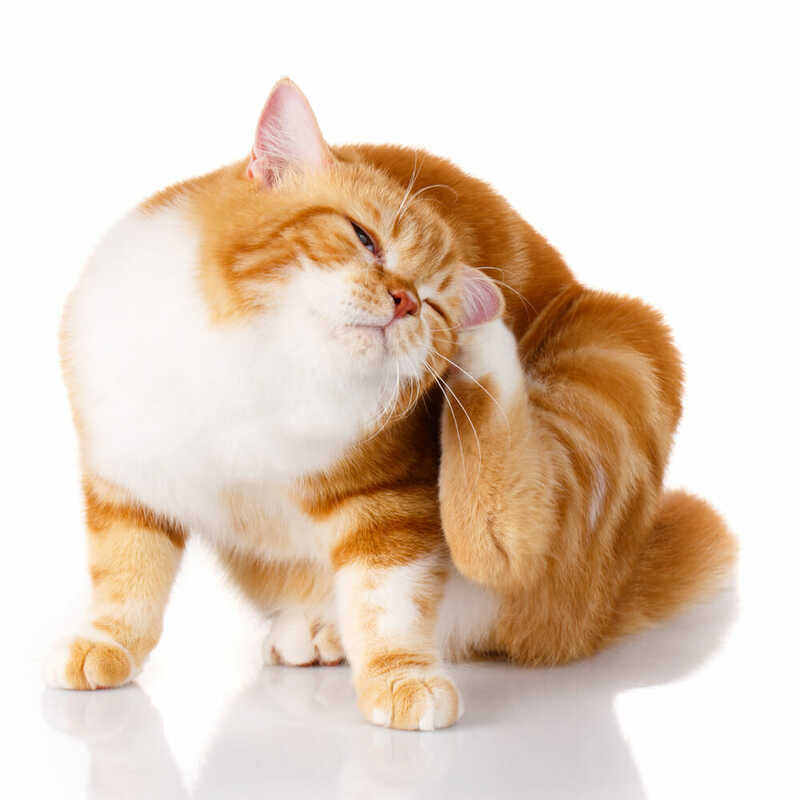 I graduated in 2006 from the Atlantic Veterinary College in Prince Edward Island and moved to Kingston to work at the Kingston Veterinary Clinic shortly after graduation in 2006. I enjoy working and living in this vibrant community. 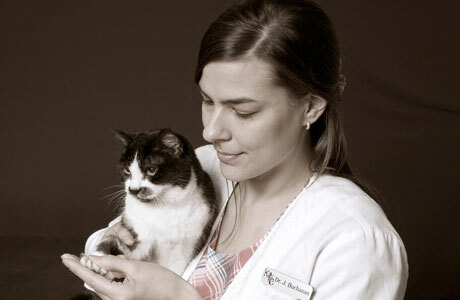 My particular interests are in dentistry, ophthalmology, and feline and canine internal medicine. 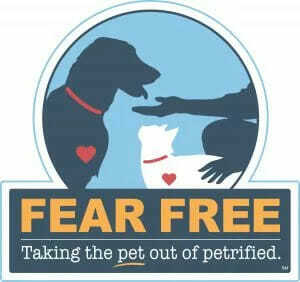 I am also Fear Free Certified Professional, educated on reducing fear and anxiety in animals and promoting practices that ensure pets’ well-being. In my spare time, I enjoy relaxing with my husband, Jon, and taking in all of the fabulous local food and music that Kingston has to offer. I also enjoy baking, gardening, laughing with friends, movies, and spending time with our lab, Didi Ramone, and four feline princesses – Ash, Callisto and Petal (aka, “Little P”). Thank you for taking some time to read my message to you, and I look forward to seeing you and your furry family member soon!